Home › Yorkshire and the Humber › Services › Legal › Groundworks and Civil Engineering, Driveways and Paving Contractor. Groundworks and Civil Engineering, Driveways and Paving Contractor. At J K Construction we take on many different jobs within the construction trade. 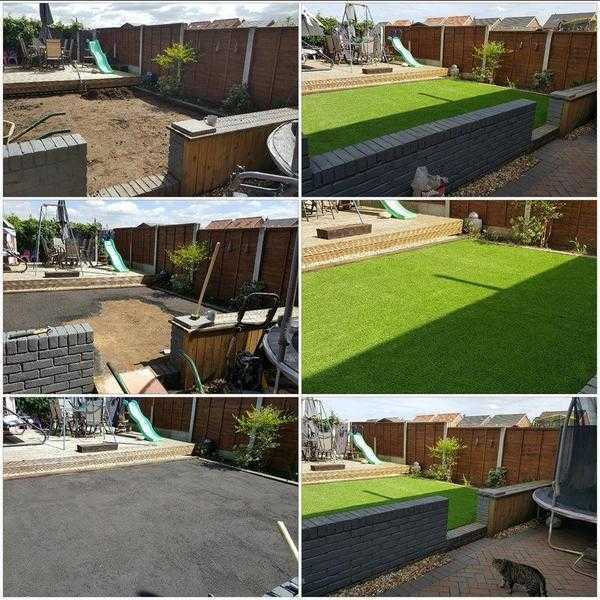 With over 8 years experience, we can cover anything from new driveways to a simple drain repair or even to the extend of giving your garden a full transformation.